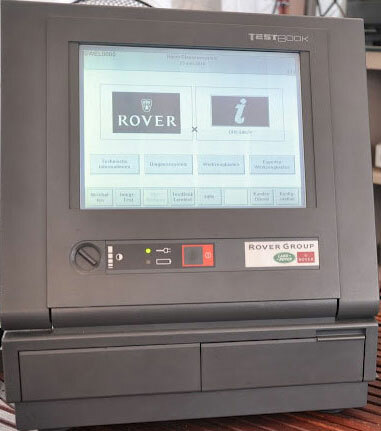 We have been servicing and repairing Range Rover models from the Earliest Classic Range Rover Models right through to the very latest Range Rover Discovery Sport and Range Rover Velar for over 30 years, We have the specialist knowledge, tools and skills necessary to carry out all work on this amazing range of vehicles. 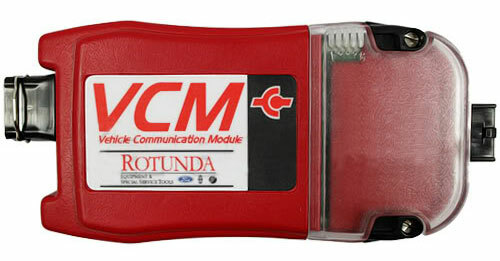 As you are probably aware Range Rover models are quite unique in the way they are designed and made, they have until recent years been designed to be maintained with a minimum of tools and equipment in remote locations. 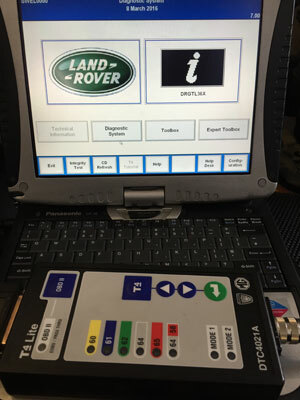 The electronics on the Range Rover range has gradually become more complicated and troublesome, this is where we come in, we have the skills and knowledge to repair and service ALL the problems in a cost effective way on this unique range of vehicles. 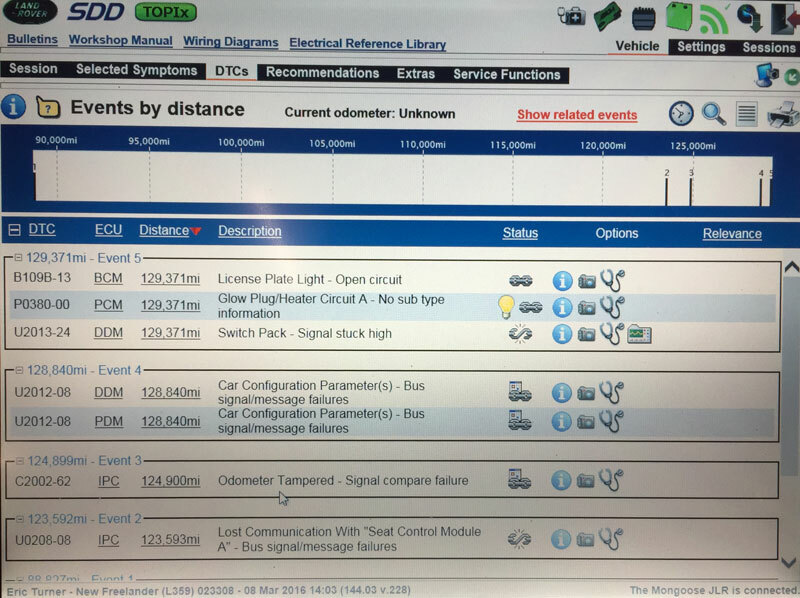 We are well known World Wide for our Specialist repairs on Range Rover P38 BeCM, Range Rover CJB (BCU) Units, Range Rover L322 Steering Column Repairs, Range Rover Gearbox Flushing and Repairs & too many more to mention here, look at the menu items above for more information. Our reputation for repairing and servicing Range Rover models is without equal, We regularly have customers travel hundreds of miles from Scotland, the West Country and Wales as well as all over the UK, we also regularly have customers travel from all over Europe, with regular customers that travel from Germany, The Netherlands, Norway, Sweden and closer from France and Belgium. We obviously have lots of Local customers too, all of these people come to us due to our expertise and mostly through personal recommendation, both in person and via the many specialist Internet groups and forums that discuss problems and their solutions. Whatever your needs, Servicing or repair or if you would like to increase the performance or economy of your Range Rover then please contact us and we will do all we can to help you, we too are car enthusiasts and enjoy helping fellow Range Rover Owners. The Range Rover range is one of the most complex that exist in the UK vehicle park, why? Its simple, so many of the parts and technologies have been shared over the years, from British Leyland in the early years, then Rover, followed closely by owner changes that brought in technologies and parts from fist BMW then Ford.